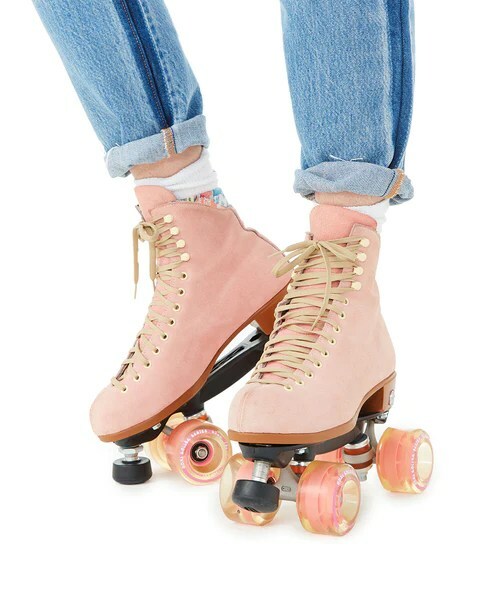 Like many mid-1990s suburban kids, I spent a bizarre percentage of my time on Rollerblades — well, in-line skates, if you’d prefer not to use the proprietary eponym. Some days the blades didn’t come off until dinnertime, or until a sewer stole our street-hockey ball. 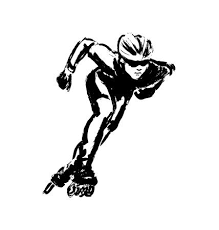 As teens, my friends and I would take to emptied-out office parks, skating under sodium-vapour lights while the suburbs slept.